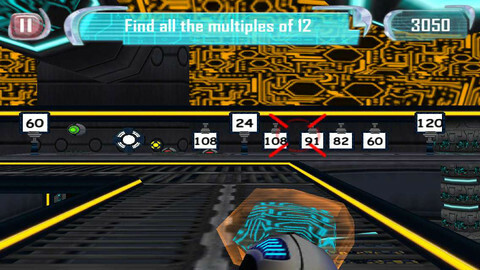 Join the Math Blaster Academy and train to use the futuristic B-Force Blaster device in this action-packed shooting game for kids. 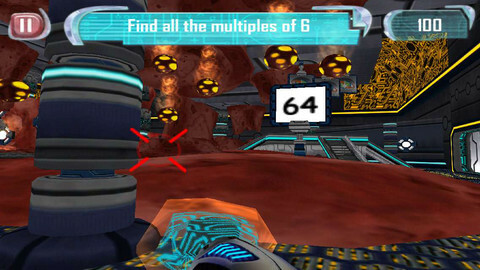 Race through the space training simulator and blast as many targets and enemies as you can to rack up points. 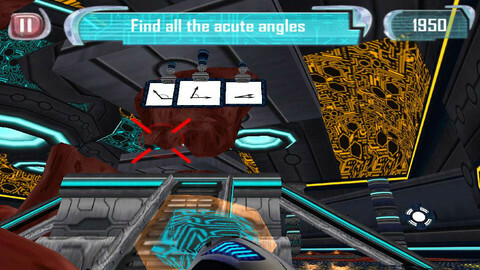 As you flex your finger muscles and train your reflexes, you’ll be keeping the space station safe! 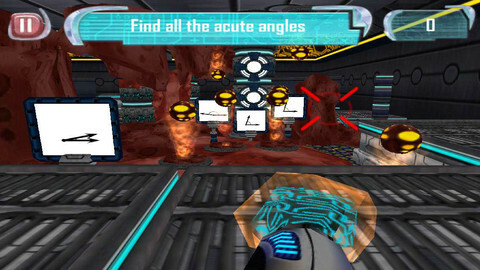 Kids will love the futuristic environment and amazing graphics in this 3D shooter game. 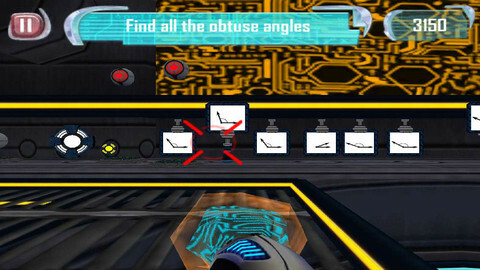 Do they have what it takes to keep the Math Blaster Space Station safe? This cool math game for kids can be adjusted to suit your learning pace and skill levels, making math practice more exciting than ever!